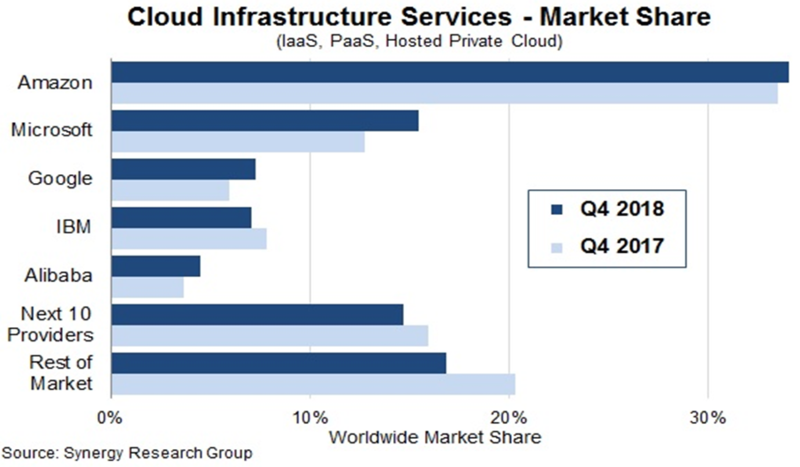 According to latest reports released in February 2019 by leading market research companies, 94% of respondents now leverage cloud technologies. Public cloud adoption is at 91 percent and private cloud adoption is at 72 percent, according to Right scale – A Cloud Management Company. Organizations of all sizes are moving to cloud solutions, such as core financial applications, for transactional systems of record. Cloud momentum is consistently higher across financial business applications year over year. Business analytics and enterprise business applications continue as top investment initiatives for senior financial executives.